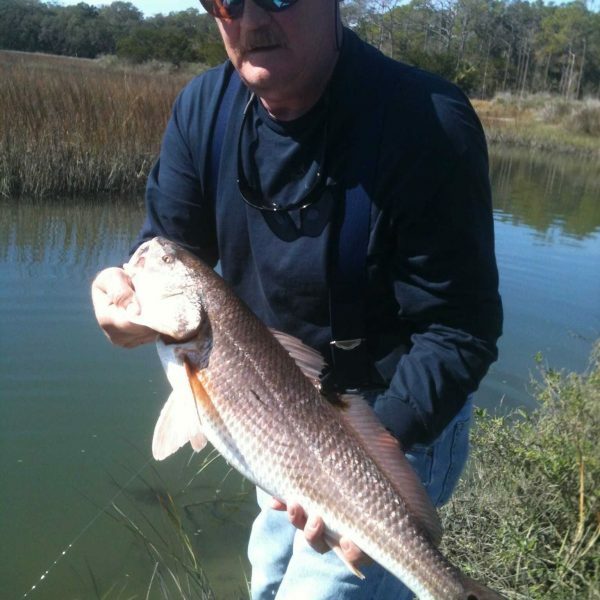 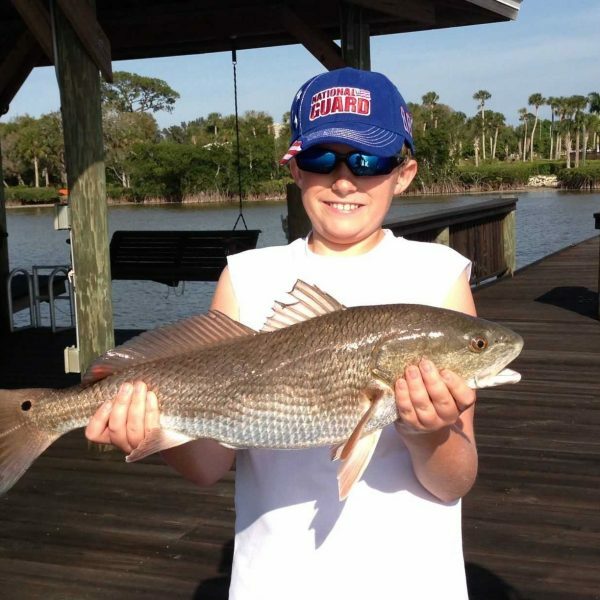 Curt Boyken caught this 25″ 4.2lbls Redfish in Indian River. 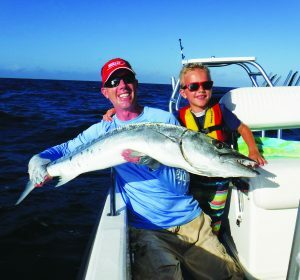 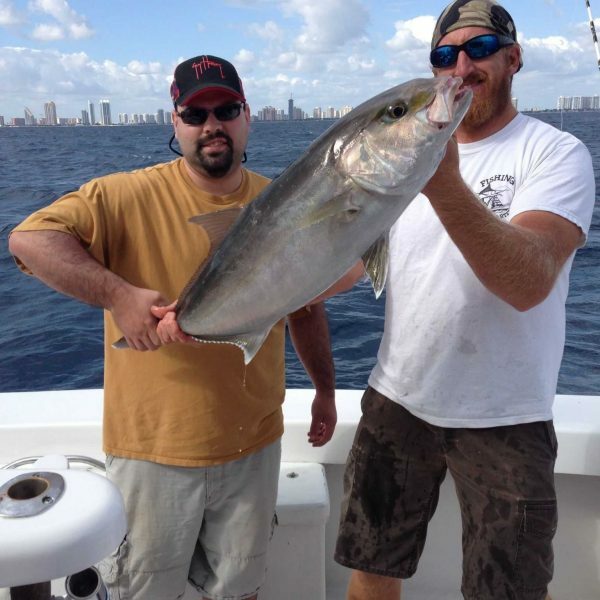 Justin High caught this 30 lbs Amber Jack in Fort Lauderdale. 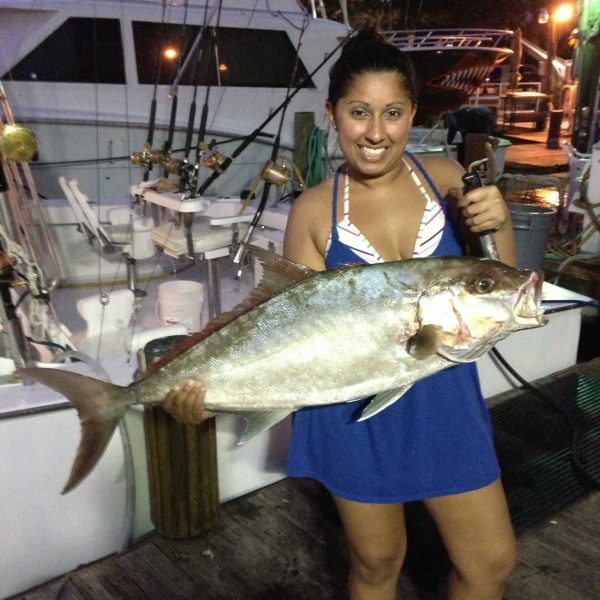 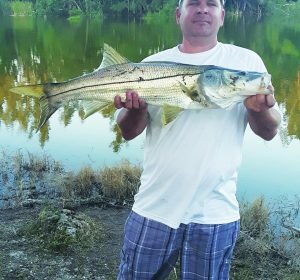 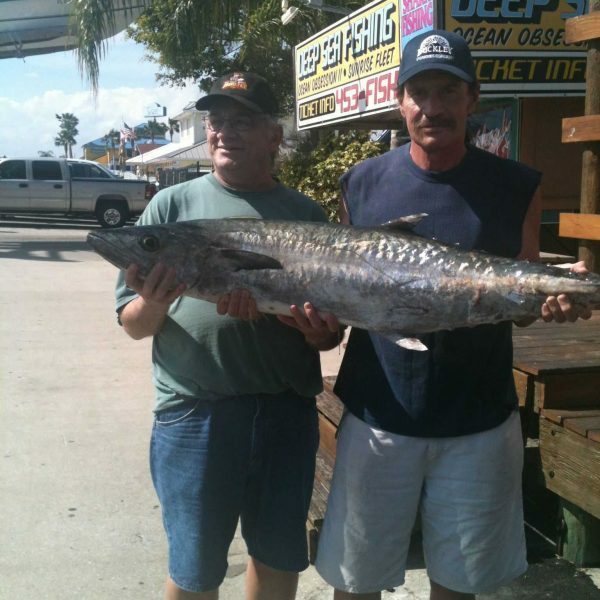 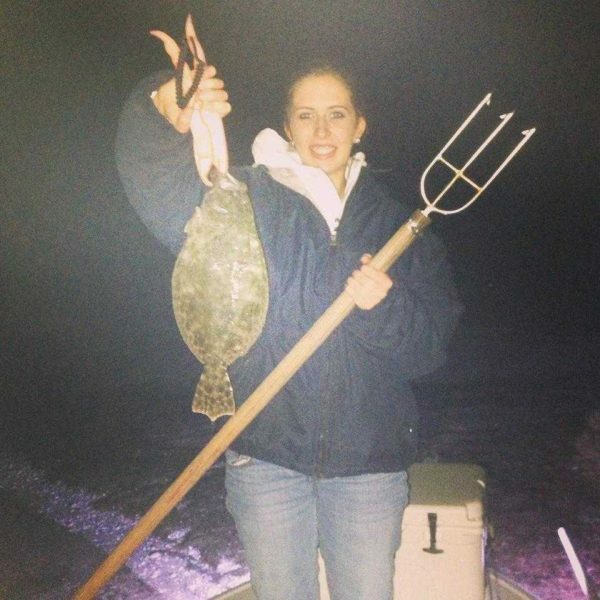 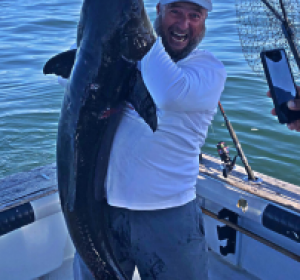 Salisha High caught this 40 inch and 40 lbs Golden Almaco Jack in Fort Lauderdale.